You might have heard about Superbugs which are resistant to all medicines. This is known as Anti-Microbial Resistance (AMR). Studies by WHO has found that in many developing countries including India, the careless use of antibiotics is very prevalent. In this post, we shall discuss the dangers of Anti-Microbial resistance (AMR). We will also cover the Redline Campaign. The Anti-Microbial Resistance (AMR) is an ability of a microbe to resist the effects of medication previously used to treat them. It is also known as the antibiotic resistance. 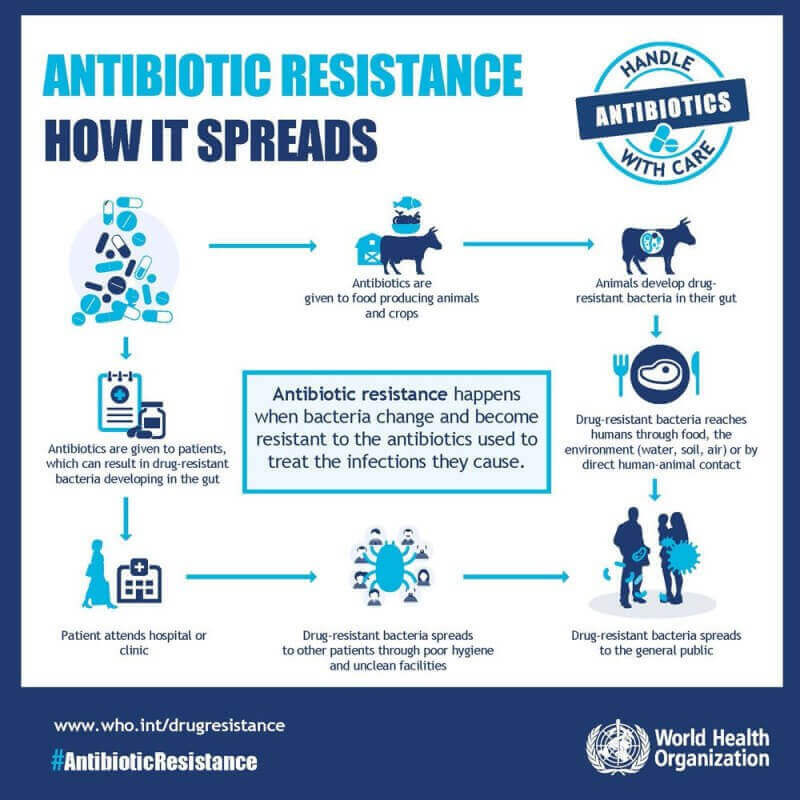 The WHO defines antimicrobial resistance as a microorganism’s resistance to an antimicrobial drug that was once able to treat an infection by that microorganism. The resistance to antimicrobials is a natural biological phenomenon. It should be noted that it is the microbe which will become resistant to antibiotics and not the person (patient). A person cannot become resistant to antibiotics because the resistance is a property of the microbe, and not by a person or other organism infected by a microbe. 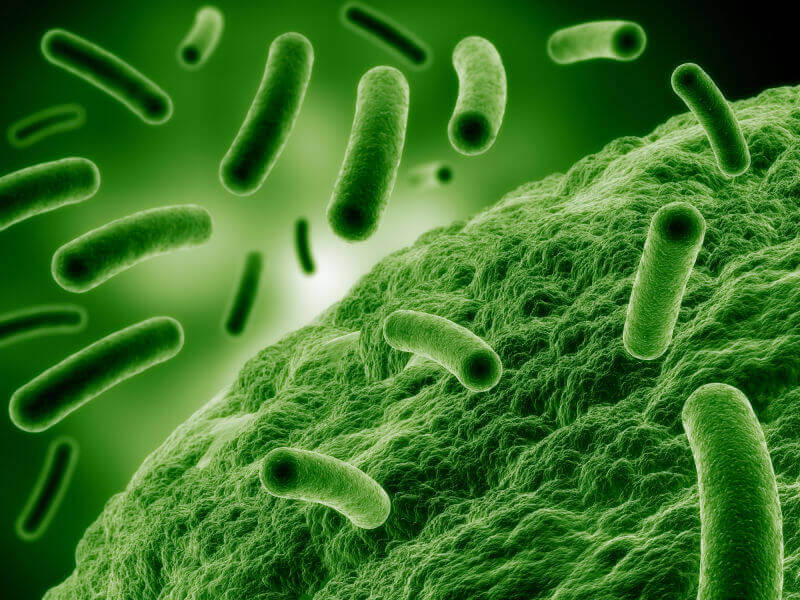 The natural resistance in certain types of bacteria. By one species acquiring resistance from another. Resistance can appear spontaneously because of random mutations, or by more commonly following gradual buildup over time, and because of misuse of antibiotics or antimicrobials. The resistance is generally slow to reverse or is irreversible. This urges that the interventions to stop the development of resistance should be implemented early before resistance becomes a problem. Nearly 2 lakh people die every year from multi-drug and extremely drug-resistant TB. In India, 60,000 newborns die each year of Antibiotic-Resistant Neonatal Infections. In the US, over 2 million infections are caused by bacteria resistant to at least first-line antibiotic treatments, costing the US health system $20 billion each year. Around 70 percentage of diarrhoeal illness are caused by viral infections, against which antibiotics are ineffective. But for diarrhea treatment antibiotics are used frequently. Nearly 500 million antibiotics courses are used each year to treat diarrhoea in India, Indonesia, Nigeria and Brazil. The Universal access to improved water and sanitation could reduce this by 60 percentage. Myth #1: Antibiotic resistance happens when the human body becomes resistant to antibiotics. Reality: In fact bacteria—not humans or animals—become resistant to antibiotics and their spread causes hard-to-treat infections. Myth #2: Individuals are not at risk of a drug-resistant infection if they personally take their antibiotics as prescribed or not take antibiotics at all. Reality: Anyone, of any age, in any country, can get an antibiotic-resistant infection – irrespective of their intake of antibiotics. This is because not humans but bacteria is becoming resistant. 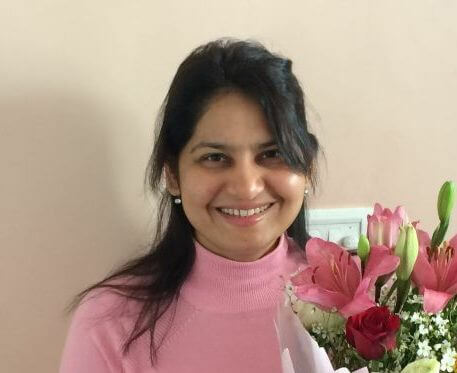 What are the reasons for the recent increase in the use of antibiotics in India? The easy and the cheap availability of these medicines to the public. The uncontrolled sales of antibiotics. Lack of awareness regarding the misuse of antibiotics. India presided over the 68th session of the World Health assembly proceedings in Geneva (May 18-26, 2015) which adopted a Global Action Plan on AMR to prepare a blueprint with specific actions and timelines for WHO as well as member states to address the growing threat of Antimicrobial Resistance (AMR). What are the main aims of this International Conference on Antimicrobial Resistance? To work towards combating antimicrobial Resistance (AMR) globally. To create an awareness on the rational use of drugs and antibiotics among the patients, pharmacists, and doctors. 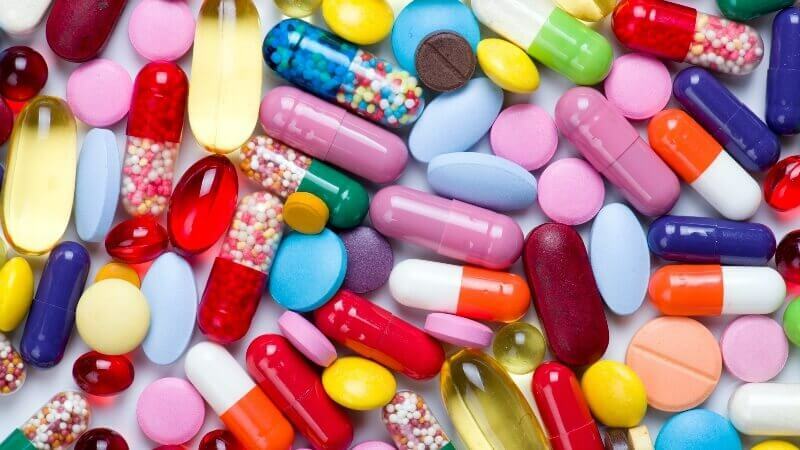 Being one of the world’s largest consumer of antibiotics, the Indian Ministry of Health and Family Welfare, in association with the World Health Organization (WHO) Regional Office for South Asia, had conducted an International Conference on Antimicrobial Resistance. JP Nadda (Union Health Minister) launched the logo “Use with Care” for antibiotics at this International Conference. The Indian health minister also used the platform to launch the media campaign of ‘Medicine strips with Red Line’ which may help to create mass awareness against the misuse of antibiotics. What is a Red Line campaign? 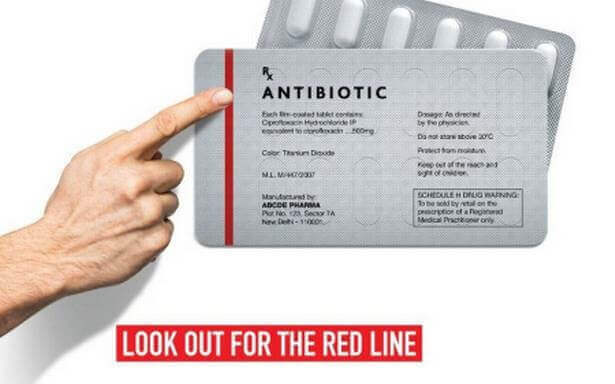 The Union health ministry’s Anti-Microbial Resistance awareness campaign urges people not to use medicines marked with a red vertical line, including antibiotics, without a doctor’s prescription. These medicines are called as the ‘Medicines with the Red Line’. To check the irrational use of antibiotics, the ‘red line’ will helps the users to differentiate them from other drugs. This campaign is aimed at discouraging unnecessary prescription and over-the-counter sale of antibiotics causing drug resistance for several critical diseases including TB, malaria, urinary tract infection and even HIV. What are the other government Initiatives that helps to curb Anti-Microbial Resistance (AMR) in India? Through the Swacch Bharat program, the Government has taken active steps to improve hygiene and sanitation and reduce the environmental spread of pathogens. The Vaccination is an equally important public health measure, and through Mission Indradhanush, India has set itself an ambitious goal of increasing routine immunization coverage to 90% within just a few years. India faces a twin challenge of overconsumption of antibiotics breeding drug-resistant bacteria while ensuring that the poor and vulnerable have easy access. The lack of access or delayed access to effective antibiotics is causing more deaths in India than from drug-resistant bacteria. What are the strategies of WHO’s Global Action Plan on Anti-Microbial Resistance? To improve awareness and understanding of antimicrobial resistance through effective communication, education, and training. To strengthen the knowledge and evidence base through surveillance and research. To reduce the incidence of infection through effective sanitation, hygiene and infection prevention measures. To optimize the use of antimicrobial medicines in human and animal health. To develop the economic case for sustainable investment that takes account of the needs of all countries and to increase investment in new medicines, diagnostic tools, vaccines and other interventions. What are the other solutions available to combat the Antimicrobial Resistance? Encourage the appropriate and informed health care seeking behavior among the citizens. Educate patients and the general community on the appropriate use of antimicrobials and to create awareness about the dangers of taking antibiotics without being prescribed. Educate all groups of prescribers and dispensers (including drug sellers) on the importance of appropriate antimicrobial use and containment of antimicrobial resistance. 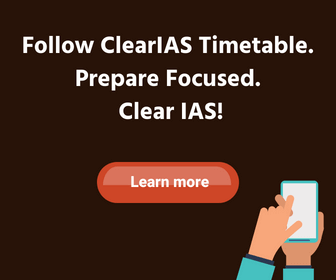 The Prescription Audit may minimize the overuse and misuse of drugs, helps to plan essential drug selection and to estimate the drug need of the community and help the health administrators, policy planners, manufacturers, distributors, health professionals and various consumer groups for their decision making. The regular review of health care procedures and documentation of auditing is also important in combating AMR. Control and monitor pharmaceutical company promotional activities within the hospital environment and ensure that such activities have an educational benefit. Establish infection control programs, based on current best practice, with the responsibility for effective management of antimicrobial resistance in hospitals and ensure that all hospitals have access to such a program. Improving the sanitation, proper vaccination and maintaining a good and healthy lifestyle can prevent the use of antibiotics to an extent. AMR has emerged as the number one public health challenge faced by the world today. Through the International Conference on Antimicrobial Resistance, India shows her willingness to work with the other Member States to achieve the common goal of Anti-Microbial Resistance (AMR) containment. India adopted the redline campaign when the consumption of antibiotics in India has increased sharply while the effectiveness of these drugs to treat bacterial infections has been steadily declining. In the final reports of the Global Review on Antimicrobial Resistance, the India had appreciated for Medicines with the Red Line campaign on antibiotics. The global review was commissioned by the UK Prime Minister David Cameron in 2014 and was chaired by economist Jim O’Neil. India’s idea of Medicines with the red line is now being cited as a model that can be used globally to counter the rising threat of superbugs. The WHO Global Strategy defines the appropriate use of antimicrobials as the cost-effective use of antimicrobials which maximizes clinical therapeutic effect while minimizing both drug-related toxicity and the development of antimicrobial resistance. Any intervention to limit access by enforcing prescription-only laws unwittingly cuts off a vast majority of the population, particularly in the rural areas, that lacks access to doctors.